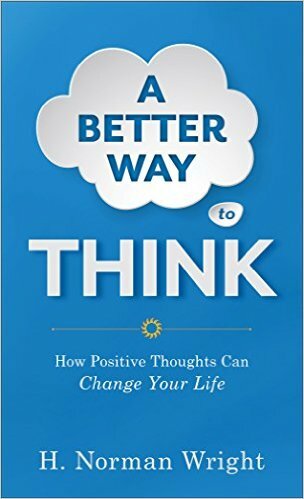 This unique book’s purpose is to help you to Change Your Thoughts—Change Your Life. All of us talk to ourselves, carrying on inner dialogues much of the day. Some of this self-talk frees us, but much of it keeps us captive to negative patterns that have a corresponding negative impact on our emotions and actions. But we do not have to remain prisoners of fear, anxiety, despair, disillusionment, regret, or stress! The bestselling author of A Better Way to Think shows readers how to truly bring every thought captive under Christ, thereby freeing themselves from the negative patterns of self-talk that have stymied their personal and spiritual growth for years. Biblically based and full of practical, proven strategies, this book helps readers harness the positive and creative power of their thought lives in order to experience lasting freedom from negativity.